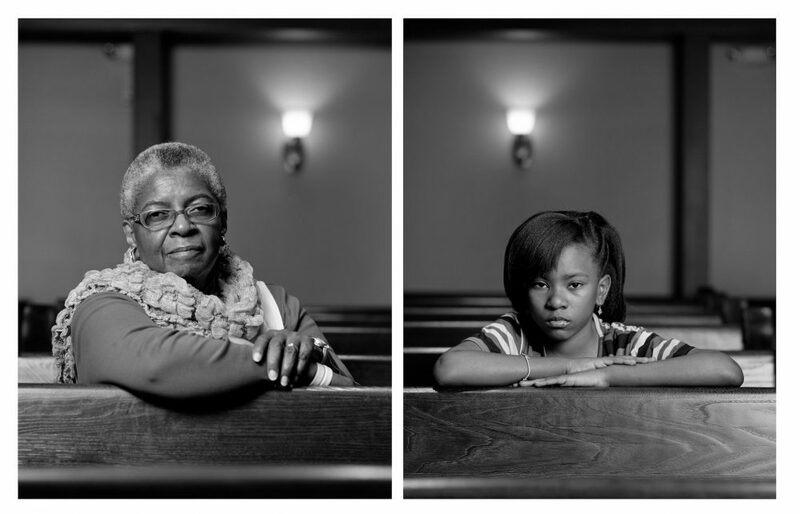 Dawoud Bey: Seeing Deeply offers a forty-year retrospective of the celebrated photographer’s work, from his early street photography in Harlem to his current images of Harlem gentrification. 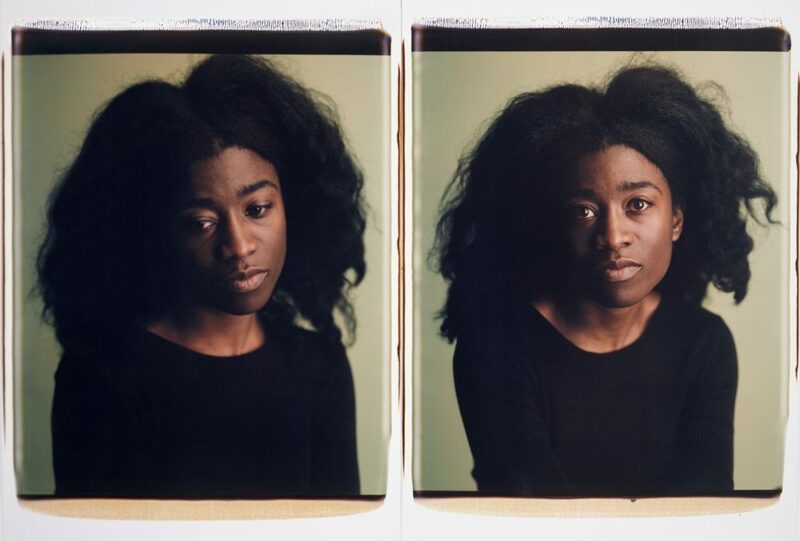 Photographs from all of Bey’s major projects are presented in chronological sequence, allowing viewers to see how the collective body of portraits and recent landscapes create an unparalleled historical representation of various communities in the United States. Prodigious is an apt descriptor for ‘Seeing Deeply’. After taking in the span of images within the book, an analogy came to mind. You can draw a line from the beginning of his work and see it all the way through to his current projects. Like a carpenter lifting a board to look down the length of its edge, one can see straight from one end to the other and know that it is true. The sturdy grain of the wood may flow slightly from side to side, but its core is unwavering and reliable. 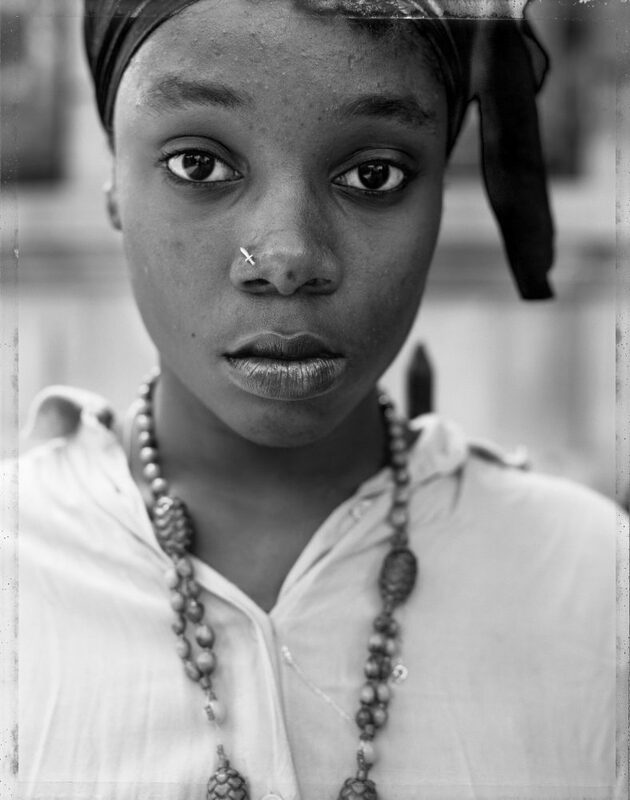 Throughout his career, Bey made images in communities he felt had been under-represented by other photographers. 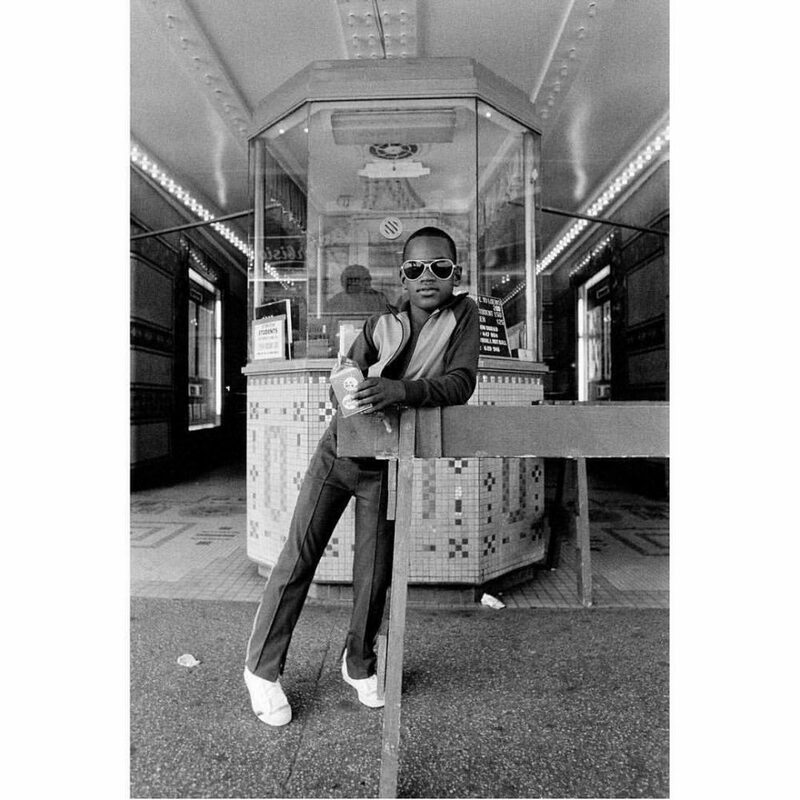 He shot photos in Harlem, Birmingham, Syracuse, Brooklyn, Boston, Chicago, and many other cities. 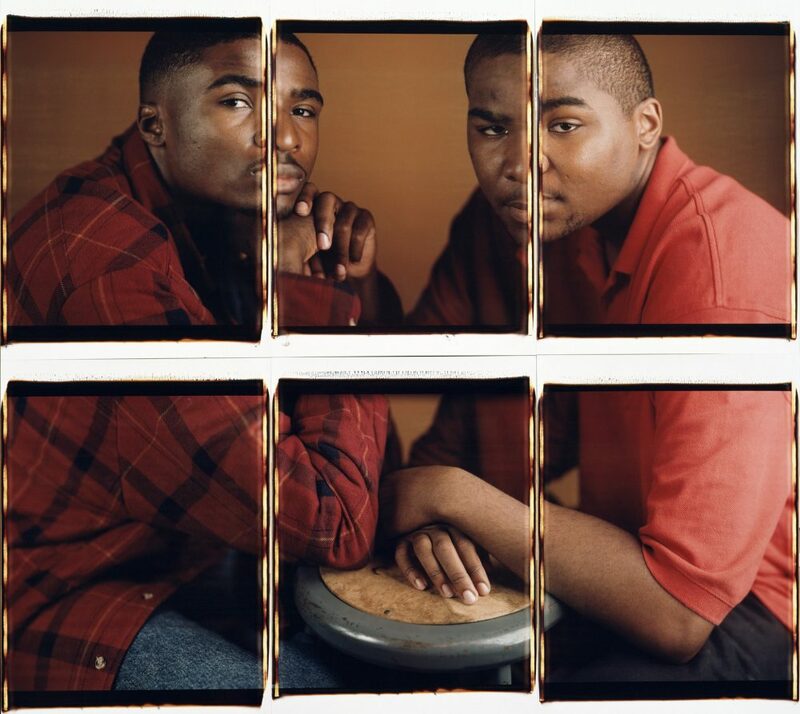 Whether the work was made in small or medium format cameras, black & white or color, and even large format Polaroid portraits, the feel of Bey’s work gives a nod to some of his influencers; photographers such as as Roy DeCarava, Walker Evans, Gordon Parks, and James Van Der Zee. 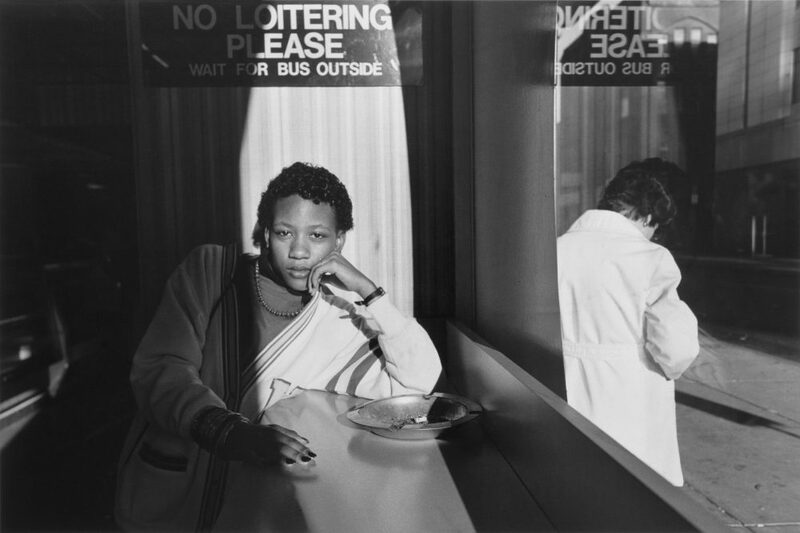 Bey’s photo of a young woman waiting for a bus in Syracuse in 1985 could have easily been taken in 1965. The timeless quality of this portrait demonstrates sensitivity to the person, and showing them in a certain state of mind, rather than a time and place, and allows the viewer to make an intimate connection. The way she regards the camera/viewer, leaning against a counter in a bus terminal directly under a sign telling patrons to wait outside for busses, evokes a feeling of dignified protest, or respectful righteousness. 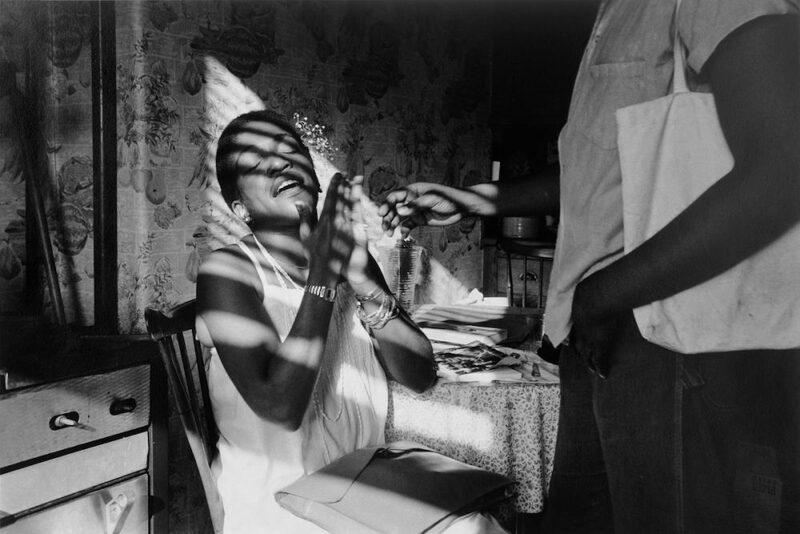 The list of Dawoud Bey’s accomplishments, awards, grants, and museums that collect his work is staggering. Bey was also a recipient of a MacArthur Foundation “genius grant”, yet when I viewed a TEDx talk he gave in 2015 at the Metropolitan Museum of Art in New York City, I was struck by his humility and sense of inspiration and drive to explore ideas and themes through his genuine love for the medium of photography. Bey was drawn to visit the Met in 1969 by news of demonstrations by people who were called to action by the idea of who was being allowed to author the experience of the African-American community. 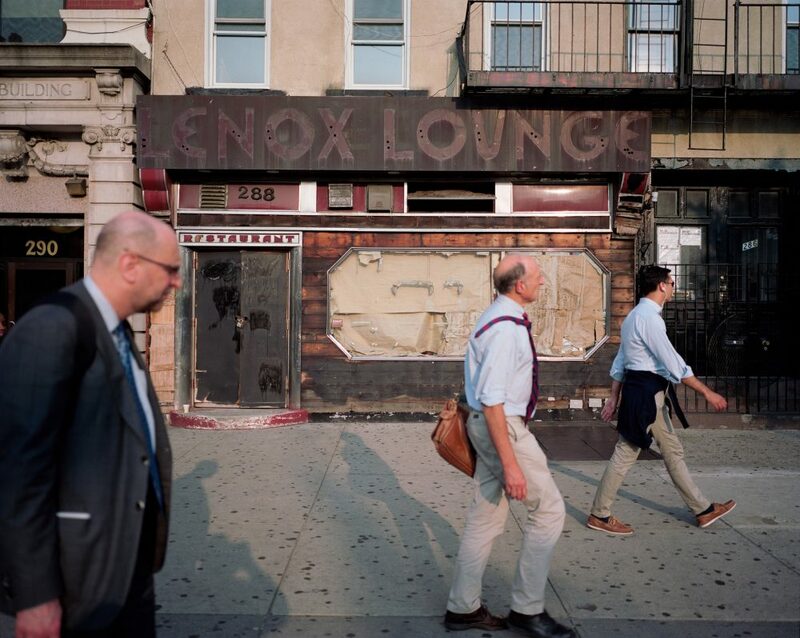 He viewed the exhibition on the day he went to the museum, and decided to start making photographs in his own community of Harlem. 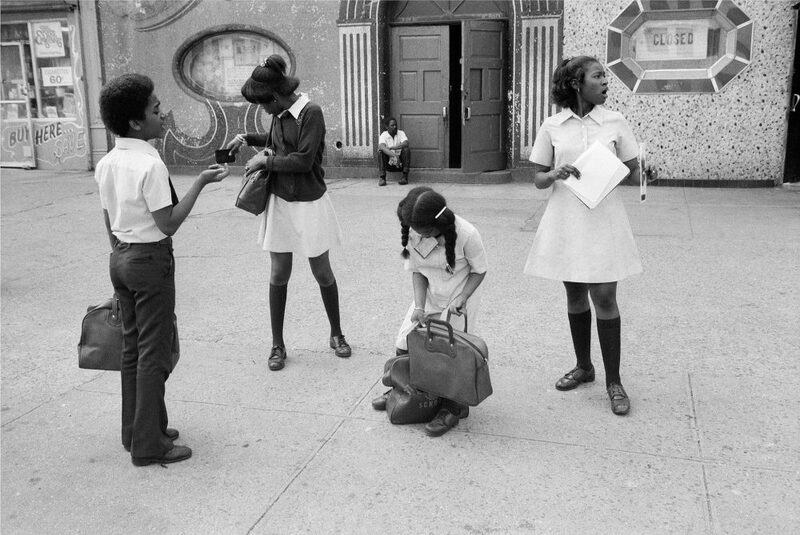 His photographs from Harlem over a five year span resulted in an exhibition in 1975. The project was an effort to convey the humanity of the men, women and children in that community. In Bey’s words, many African-American communities up until that time had been predominantly been shown through a lens of pathology. 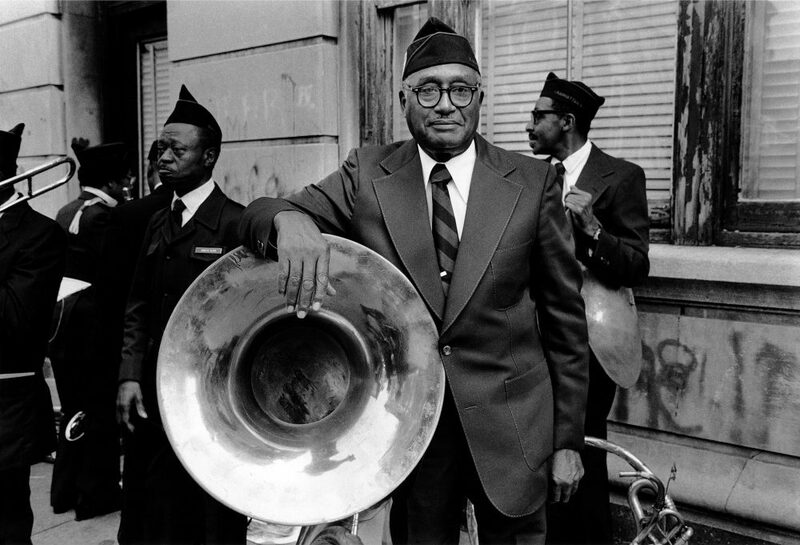 His sense of duty to depict African-Americans and their lives has been an underlying theme throughout his career. I was drawn to a certain quote by Hilton Als in Sarah Lewis’ introduction to ‘Seeing Deeply’. Als comments that Bey creates “works of art made out of real lives as opposed to real lives being used to reflect the artist’s idea of it.” Amen. 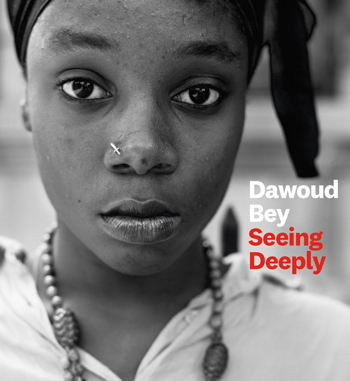 All images represented are included with recognition to Dawoud Bey/University of Texas Press.